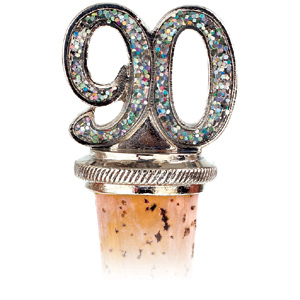 Nest Studio: 90 and counting! Woohoo - this week I officially made it to 90 followers! Help me get to 100 by the end of the month. Add me to your blog roll. Pick up my button. Do a post about my blog (I am happy to mention other folks as well). Let's see if we can get there in 15 days! Hey girl - I remember when I got to 100 (it was just 8 people ago!) and how exciting it was to realize more than just family and friends were reading. You are doing great - I know you will get there!